Neighbors in Action: Highfields, Inc.
What began as a residential camp for troubled boys in Ingham County in 1962 is now a multi-purpose human services organization which every year gives more than 8,000 people the resources they need to turn their lives around. For Neighbors in Action we speak with the CEO of Highfields, Inc. and a Highfields client involved in one of their programs. Highfields, Inc. is a nonprofit with five offices serving ten counties in southern lower Michigan, including one in Lansing. Their mission is to provide opportunities for children, youth and families to become more responsible for their own lives and to strengthen their relationships with others. 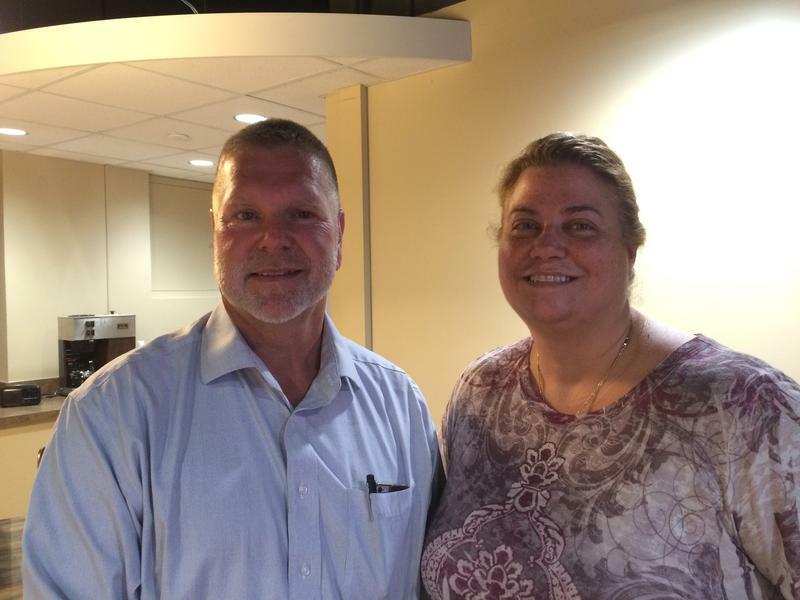 For Neighbors in Action, we talk with CEO and President of Highfields Brian Philson, along with Kelley Bonandrini, a participant in one of their counseling programs. Current State is looking for more nominations for our “Neighbors In Action” feature. Please help us out and e-mail us your suggestions to currentstate@wkar.org. Put ‘Neighbors in Action’ in the subject line. Or tweet us: @KARCurrentState and tell us a little about why you think they should be featured for the great work they do. You might know of the Supplemental Nutrition Assistance Program (SNAP), which provides benefits to low income individuals and families. But did you know about SNAP-Ed? 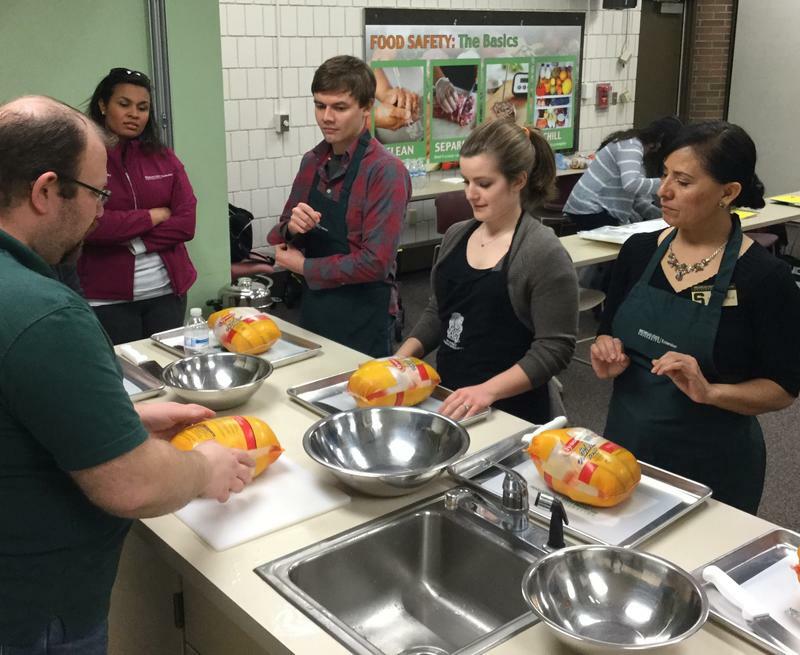 It involves a series of different food education and cooking classes for adults and youth. For Neighbors in Action we speak with the people running these programs in mid-Michigan. 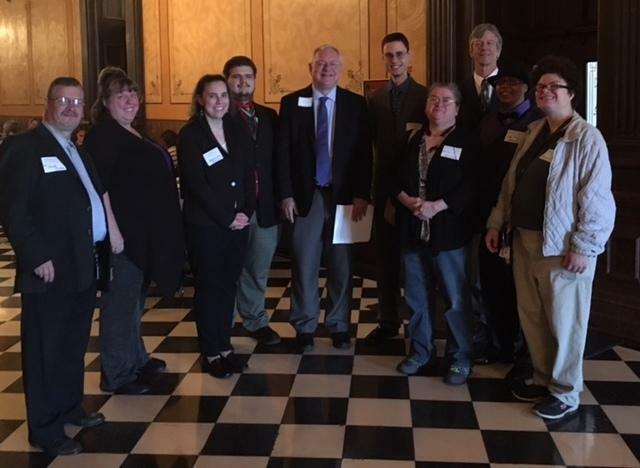 Legal Services of South Central Michigan provides free civil legal assistance to low income persons contending with homelessness, domestic violence and other challenges here in Ingham and 12 other counties. 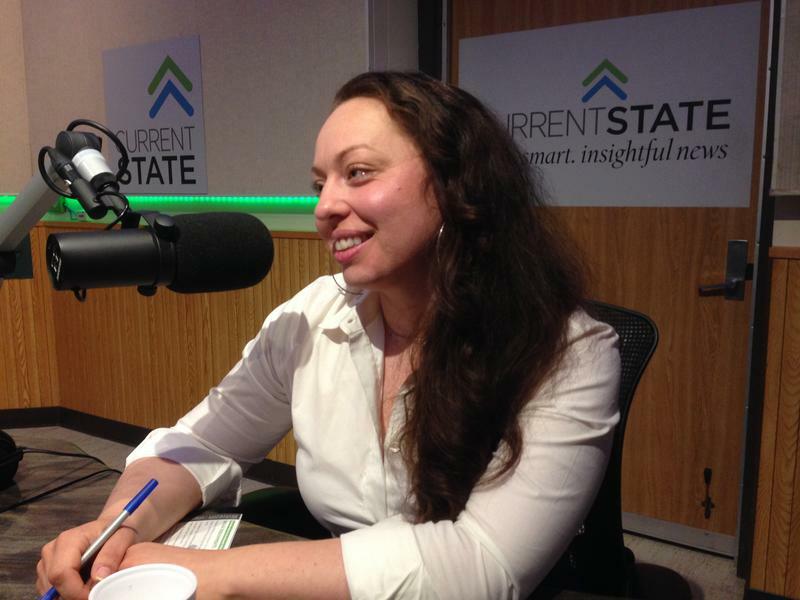 For Neighbors in Action this week, we talk with their supervising attorney in Ingham County, Elizabeth Rios. 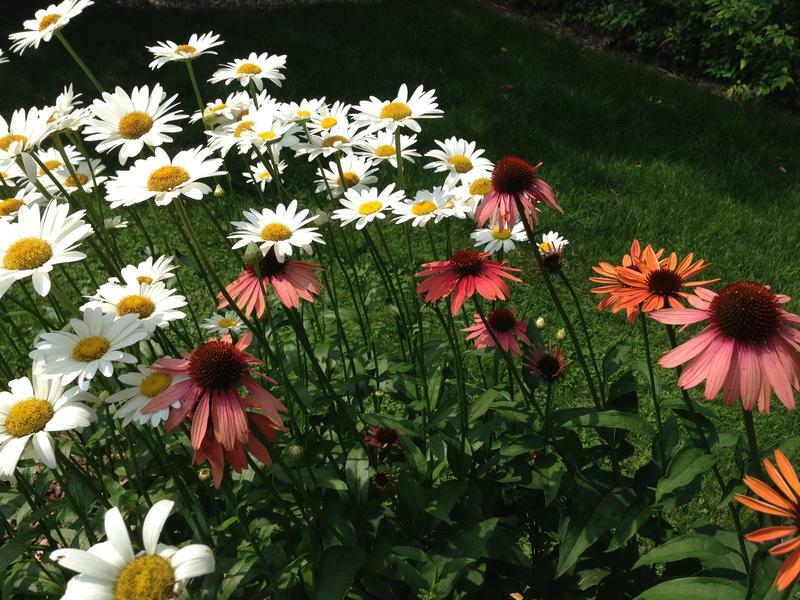 The Women’s Center of Greater Lansing will be hosting their Garden Tour this weekend. For Neighbors in Action, we find out more with their executive director Cindie Alwood and the coordinator of the tour, Heather Spotts. Stacey Locke / Peckham Inc.
For Neighbors in Action this week, we learn about the Self-Advocacy Team at Peckham Inc. The team helps employees work for disability rights.